Due to PG&E’s ‘rampant wrongdoing’ of not trimming trees which touch power lines and causing many wildfires recently, a federal Judge has asked the utility company to suspend issuing dividends to its stockholders till the company shows that it will not cause any more wildfires. Judge William Alsup who is presiding over this case overturned the objections raised by PG&E and also issued five new conditions for probations in the San Bruno gas explosion case in 2010. Apart from banning issuing of dividends till the company complies with clearance rules, it should also be open to getting audited by a monitor appointed by the court and also document all the efforts it is undertaking to not risk another wildfire in the state of California. The court order comes after it is widely believed that the company’s equipment has caused wildfire and gas pipeline explosion. In 2010, a gas pipeline burst in San Bruno, California which left 58 injured and killing 8 people. Another major disaster the company is being held liable for is the deadly and destructive wildfire in 2018 where 86 people were killed making it the deadliest in the history of California. 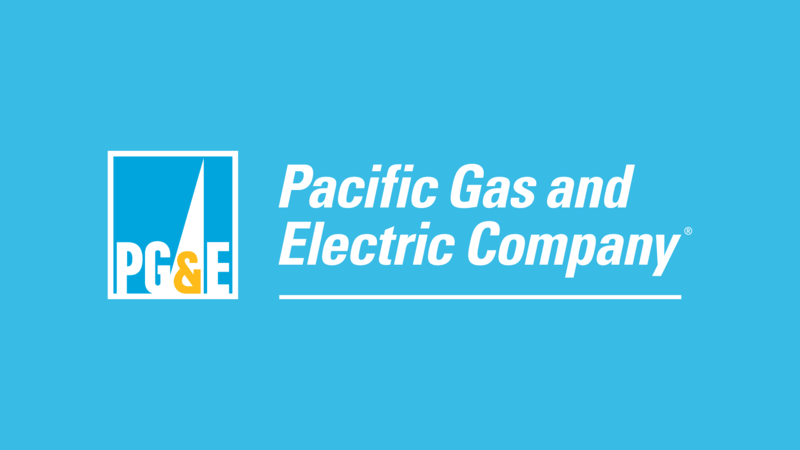 PG&E later filed for bankruptcy on Jan 29 anticipating compensation. Judge Alsup added new terms and said that the company has to implement them to mitigate wildfire in California. As per the new goals set, the company had to remove 375000 trees that are dead or hazardous from areas that are at high risk of wildfire in 2019. Till the new terms are not accomplished, the company will not be able to pay its shareholders until then. The shares of the company on the NYSE fell by 2% on Tuesday and was at $17.66 as concerns of liabilities rose.